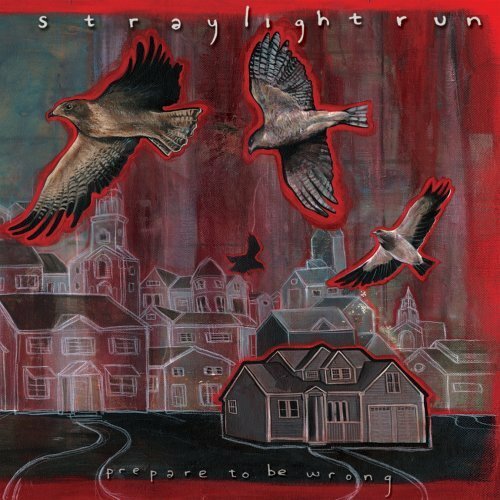 Straylight Run started in May of 2003 when guitarist John Nolan and bassist Shaun Cooper left Taking Back Sunday and after the indierock band Breaking Pangaea split they invited its drummer Will Noon to practice with them and soon he was a permanent part of the band. A short while after that, the bands line up was complete when Johns sister Michelle was asked to play piano and guitar for the band. You can?t compare Straylight Run to Taking Back Sunday coz TBS are more energetic and uptempo,Nolan and Cooper?s new band feels more like a laidback pianobased EMO band and they are good even if TBS are better in my opinion. 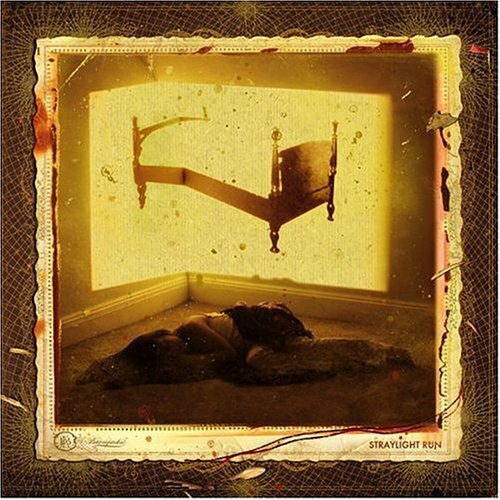 Straylight Run?s self titled debut takes you on a trip over the clouds in the atmosphere,dreamlike and emotional vocals perfectly packaged but the instant feel of getting the songs into the head isn?t there........the music is beatiful but doesn?t move me if you get my point. absolutepunk.com if you?re interested in this new hot band.